In mid 2007, DEAD MAN once again entered the studio to record their second album. 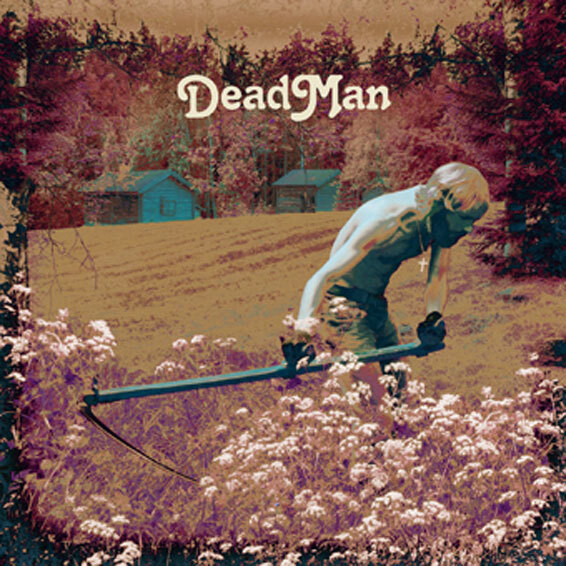 If their self-titled debut just the eye-opening introduction, DEAD MAN has certainly awakened the slumbering Scandinavian rock scene with Euphoria. Bridging both the soulful and the psychedelic, Euphoria’s dynamic yet incisive songwriting effortlessly fuses with an expansive and emotive tenor. The record is a dynamic listen, thick with warmth and a laid back, confident overall feel. Mysterious tracks like “Today” and the bluesy, up-tempo “High or Low” may catch the unprepared off guard, while melodic cuts such as “Rest In Peace” take an unexpected turn. Dark and psyched-out tracks like “Light Vast Corridors” and the nine minute “The Wheel” usher the listener off to an uncharted territories altogether. Euphoria is a psychedelic rock trip brewed together with the essence of darker and heavier sounds and illustrates the band’s incredible songwriting prowess, memorable hooks, and earth-shaking ability to carry off its listener to mindchanging realms of musical consciousness. 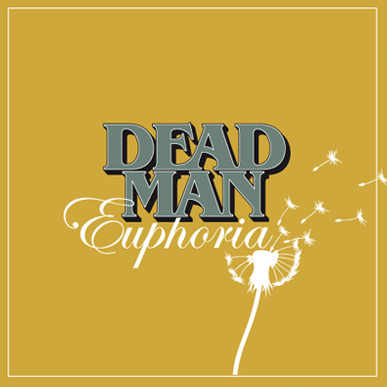 While DEAD MAN’s debut album made a huge impact on stoner and progressive rock fanatics, Euphoria will take the band far away from being labeled as an underground band and will establish them as a genuinely great rock band, plain and simple. Euphoria is a psychedelic folk-rock trip brewed together with the essence of darker and heavier sounds. 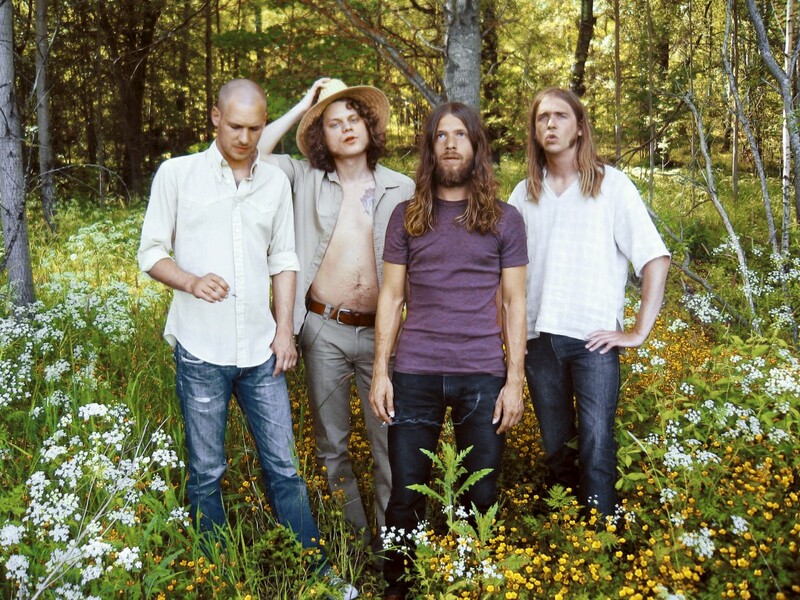 In February of 2009, DEAD MAN will criss-cross the states on its first U.S. tour, further reinforcing the power and beauty of the band’s revered live show. 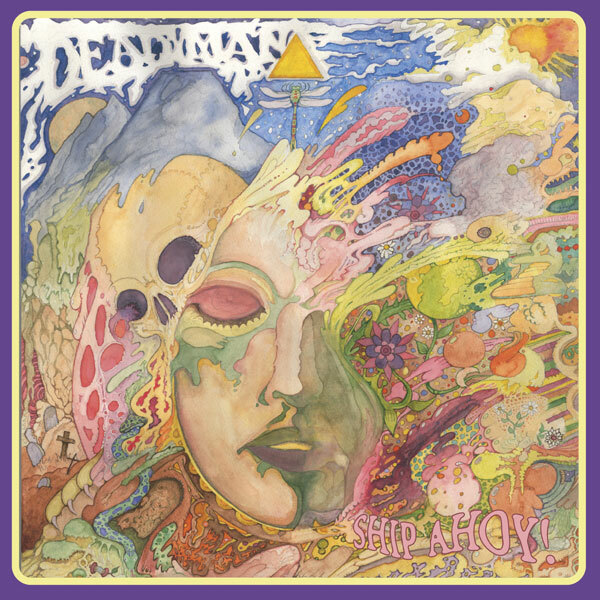 DEAD MAN carves its own path, and Euphoria establishes the band as one of catalysts aiming to change the face of psychedelic rock music for the better. Additional info: Recorded at Buffalo Bongo Studios, Örebro, Sweden. Engineered by Daniel Ruud. Produced by Daniel Ruud & Dead Man. Vintage mastered by Henryk Lipp at Music.A.Matic Studios. Photos by Louise Israelsson. Artwork by Fredrik Fogelqvist. Additional info: Recorded 2005 at Svenska Grammofon Studion in Gothenburg, Sweden. Produced by Christopher God, John Rönneklev and Dead Man. Engineered by Christopher God and John Rönneklev. Vintage mastered at Music.A.Matic. Studio by Henryk Lipp. Photos by Jacob Lind & Ulf Andersson. Graphic works & photo by Fredrik Fogelqvist. Additional info: Debut single by Swedish Dead Man (Kristoffer Sjödahl, Joakim Dimberg, Johan Rydholm and Marcus Allard). Front artwork by Kristoffer Sjödahl.